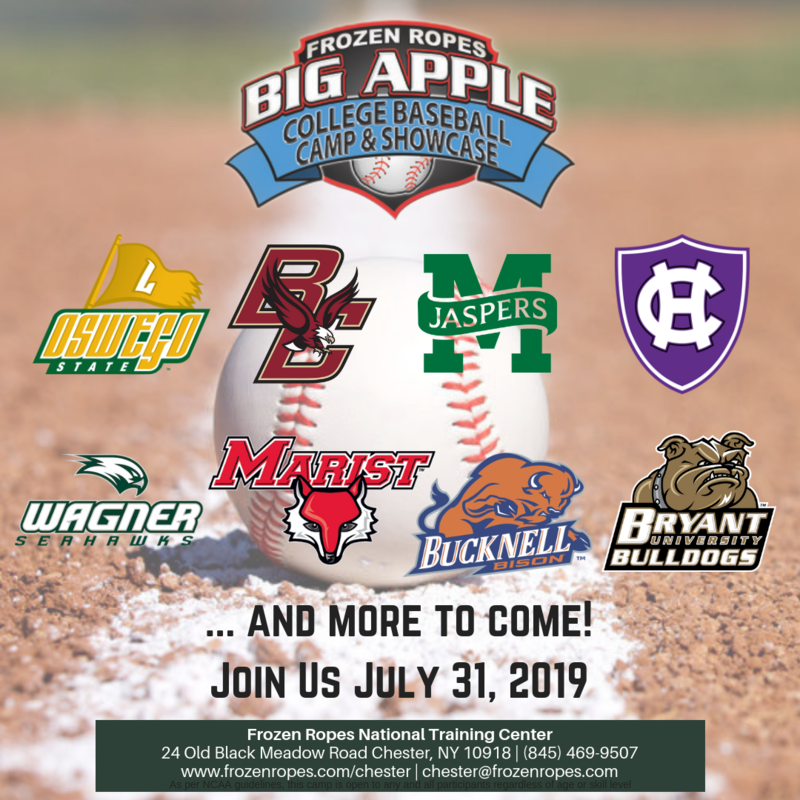 This November, Frozen Ropes National Training Center in Chester, NY will be hosting two of the biggest Fall College Bound Showcamp events in the Northeast. Our Baseball Showcamp will be held, Saturday, November 4th with our Softball Showcamp following on Saturday, November 11th. 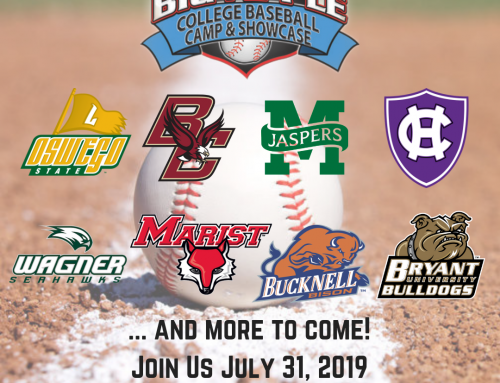 Format and colleges will be announced!